December is here, Christmas is finally on its way and I can’t tell you how excited I am. I am so ready for all the Christmas cheer, the food, the family – I can’t wait! 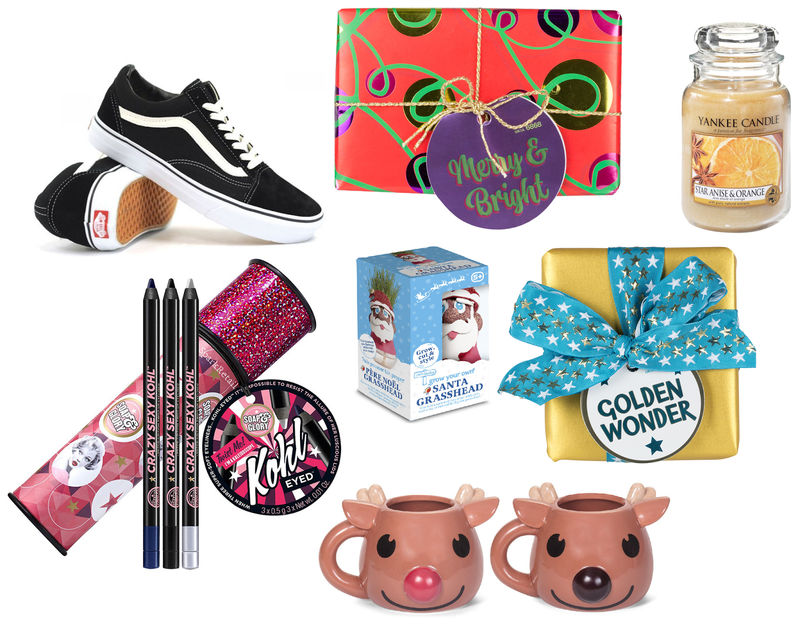 To kick of the season’s postings, I’m going to start with a gift guide for her and I’m going to fill it full of the sort of things that I would love to receive. CHOCOLATE: More specifically, Hotel Chocolat and whilst I eat more than enough throughout the year, posh Christmas chocolate is just that much more exciting. Everyone indulges around this time of year so giving something sweet as a gift is usually a safe bet. PERFUME: Perfume is my go to gift all year around - I think they make such great gifts and at this time of year especially, it’s easy to get all sorts of giftsets where you get another scented product as well as the perfume! It’s pretty easy to find something you know they are going to love! BATH AND BODY: Bath stuff never used to interest me before I got a job. Nowadays, a long, hot bath with some of my favourite products and a little bit of pampering is a luxury that I look forward to! LUSH Merry & Bright: I love this set because it has a few different types of products in it - Fireside soap, yuzu and cocoa shower cream and red fun! Doesn’t it just made you think of sitting by the fire with a big cup of hot chocolate?! New Shoes: Whether it’s a pair of heels for the party season or fresh pair of vans or Doc Martins to stomp around in, shoes are usually a fail-safe and very practical gift that anyone would be pleased to receive! Novelties from Hawkins Bazar: There’s always a place in our stockings for cheap novelty gifts - I love opening these fun little extras! Hawkins Bazaar have a whole range of stocking filler gifts ranging from the useful to the hilarious! The nose on this cute Rudolph mug goes red when a hot drink is poured in and I killed my desk plant (and the three before him) so I’m in line for a new one! If you prefer to keep your dates on a screen, then they also have a range of gold tablet cases! *The BOSS bottle is actually the fragrance for men. My comments were written from memory and are very real, I do love it but I was sent the wrong one and didnt realise. I'd love to win the Filofax! The Hotel chocolate hamper :) because christmas is all about eating far to much chocolate and worrying about the waistline in January! I would love to win the BOSS scent or the hamper! Hotel Chocolat is one of my favourite chocolatiers! I actually visited their plantation whilst on holiday in St Lucia a few years ago. I don't think I've seen a chocolate log before so I think I need to pay them a visit :) You can never go wrong with a new perfume set at Christmas either! 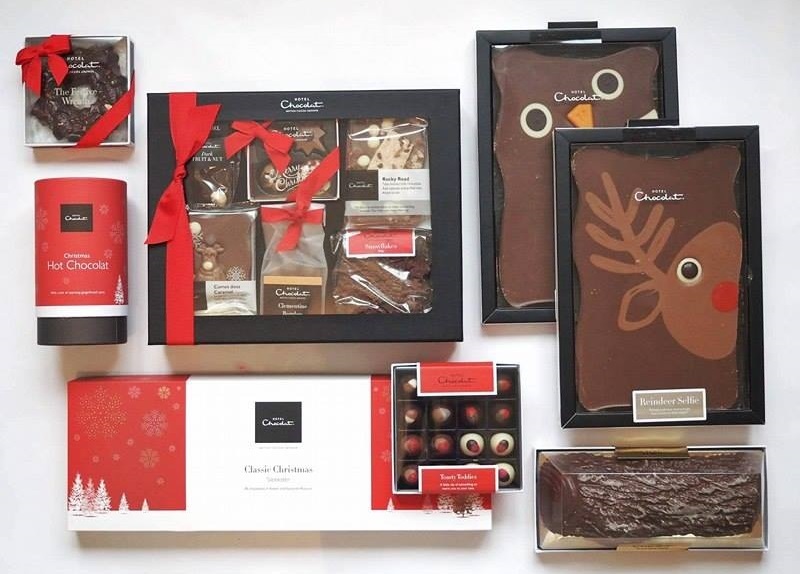 I'd love to win the Hotel Chocolat hamper...those reindeer slabs, SO cute!! YANKEE Star Anise & Orange Candle is pretty cute but I love it all! The Hotel chocolate hamper is fabulicious! YANKEE Star Anise & Orange Candle would be lovely. Thank you for the chance. Boss scent for her :) happy xmas! I would love the Hotel Chocolat hamper to share with my family. Great gift ideas. 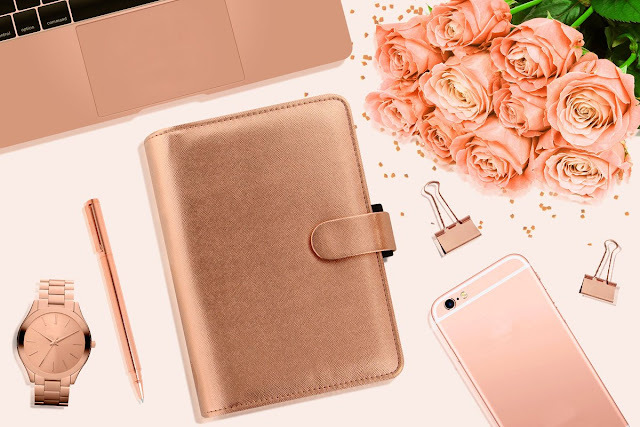 Filofax, I'm stepping up my blogging game in 2017 and that would be an amazing way to get organised.